Online Ads play an important role in today's marketing strategy. While most marketers know how to use online Ad serving platforms like Google and Facebook, and what makes people click on the Ad and take them to a landing page, very few understand how to craft an online Ad that will drive more in-store traffic. In this post, we will focus on just that. When it comes to writing an online Ad to drive in-store traffic, the most important thing to consider is the target geography where the Ad needs to be served. The second important thing is to keep the messaging that the locals can relate to. 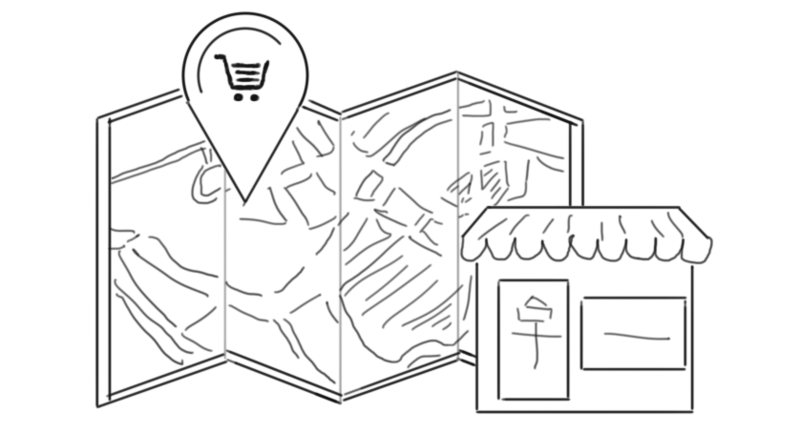 Limiting the Ad to the local geography will help you save money and present your Ad only to the audience that will most likely be able to come to your store. Keeping the message that locals can relate to will grab attention. Messaging doesn't need to be restricted to the text message that goes in the Ad. It can also be the background image – anything that people can relate to will help. Give a reason for people to come to your store when they may be out in and around the area. For example, if there's a farmer's market on Saturday, and your target demography is going to be there, run an Ad with the message that ties in with the farmer's market; and run it close to farmer's market Ad timing. If there's a street festival being organized by your downtown, work around that and leverage the extra foot traffic that the street festival would bring, and so on. When it comes to advertising that drives in-store foot traffic, coupons can be extremely effective. Provide a 'save this coupon' button as the call to action so that people can easily save the coupon in their phone and then use it when they walk into the store.